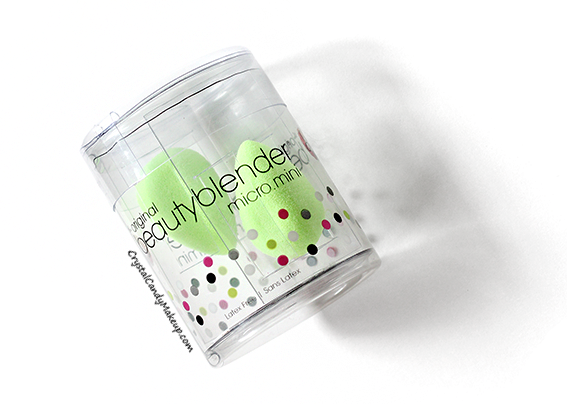 Yep, another Beautyblender Micro.Mini review! Aren't they super cute? They are designed to be the perfect tool for concealing small areas and blend your concealer! I know for some of you it's just a gimmick, but for me these Micro.Mini sponges are awesome! 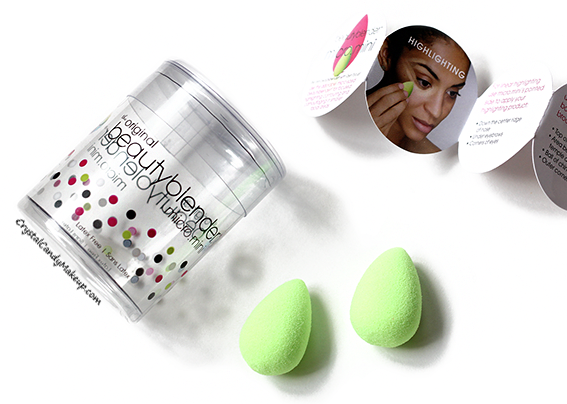 I never use the original Beautyblender to apply or blend my concealer because it's too big for my under eye area. It works great with my Nars Radiant Creamy Concealer and I even use it to set my concealer with my Nars Light Reflecting Loose Setting Powder, it looks amazing! However, I think they would be perfect if they were a tad bigger. They do double in size once wet, but it's still a bit too small. Don't get me wrong, I'm in love with these mini sponges but I think they could be improved. I really love them but they would be even better if they were bigger! 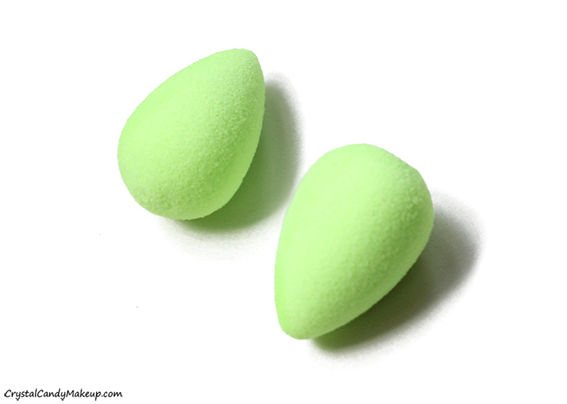 The Beautyblender Micro.Mini sponges retail for $24 CDN for a pack of 2. So cute! But you'd think for a much smaller product, the price could be a bit cheaper also .. but I love my beautyblender, so I can only complain to an extent... lol! Adorable! I think it's too gimmicky though! I've heard not many people are too happy about the size! For me it's definitely better than the original beautyblender for my under eye area, I guess my face is smaller than most girls. But, I wish they were a tad bigger, just not as big as the original!